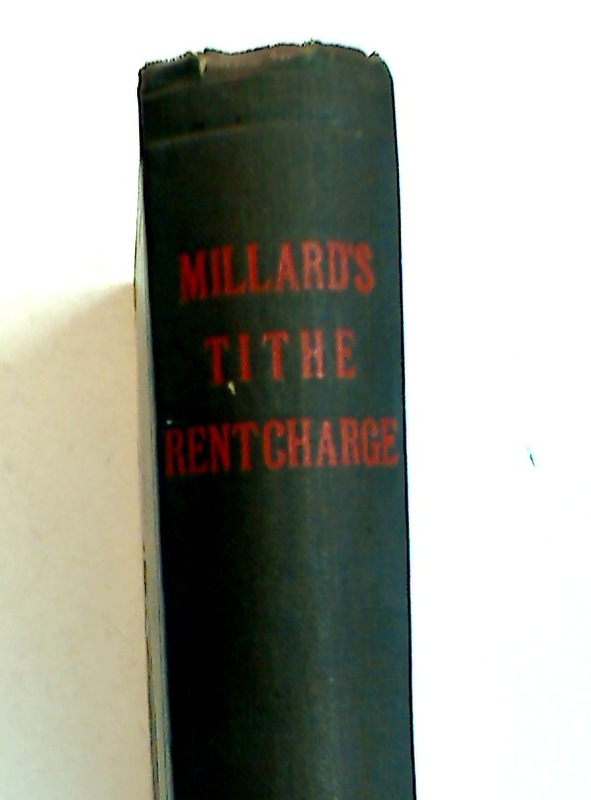 The Law Relating to Tithe Rentcharge and Other Payments in Lieu of Tithe. 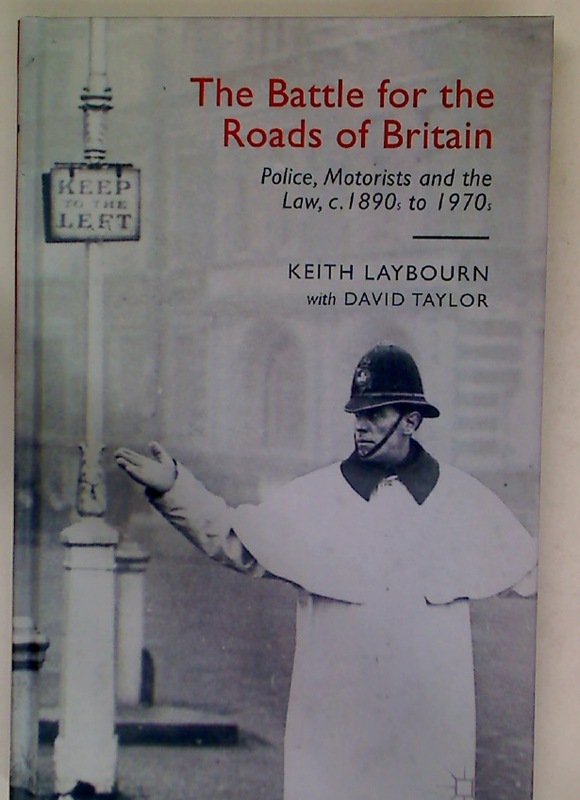 The Battle for the Roads of Britain. 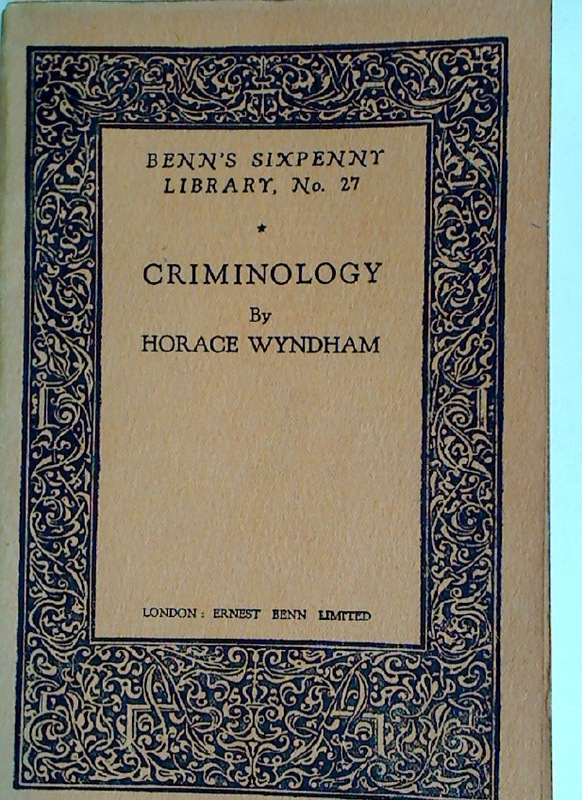 Police, Motorists and the Law, c. 1890s to 1970s. 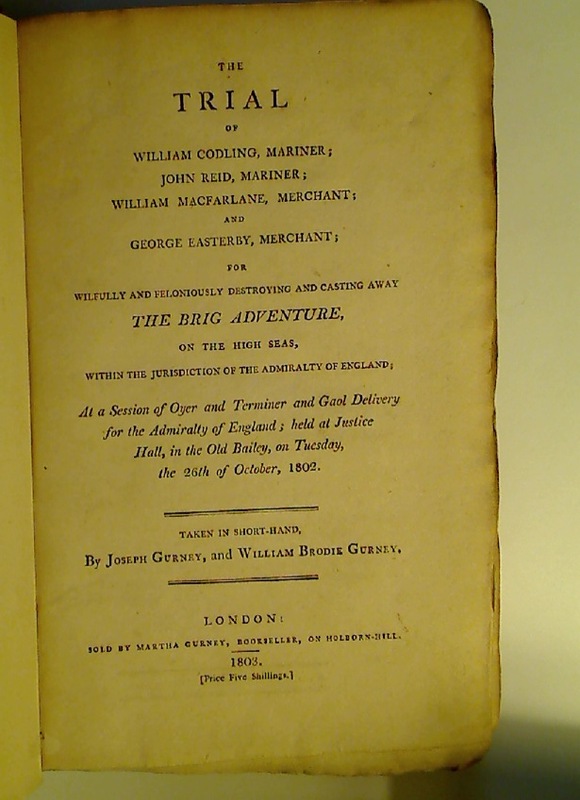 The Trial of William Codling, John Reid, William Macfarlane and George Easterby for Wilfully and Feloniously Destroying and Casting Away The Brig Adventure, on the High Seas, Within the Jurisdiction of the Admiralty of England. 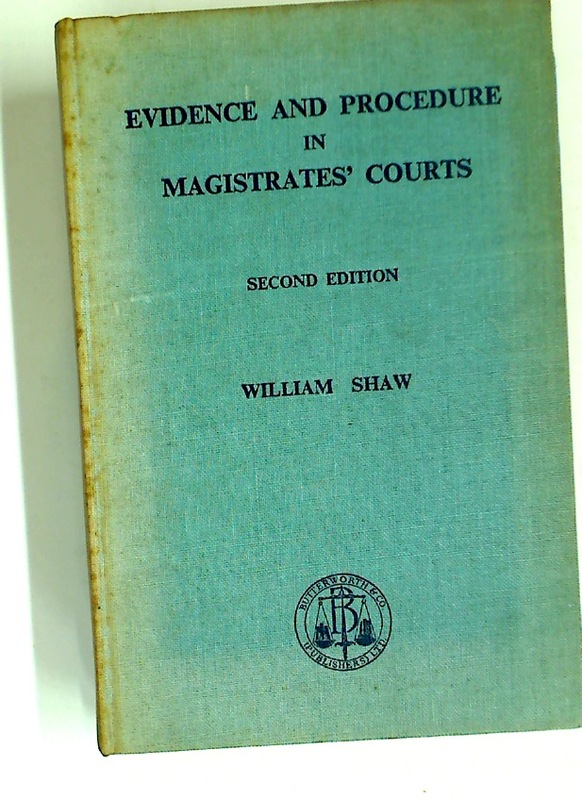 Evidence and Procedure in Magistrates' Courts. 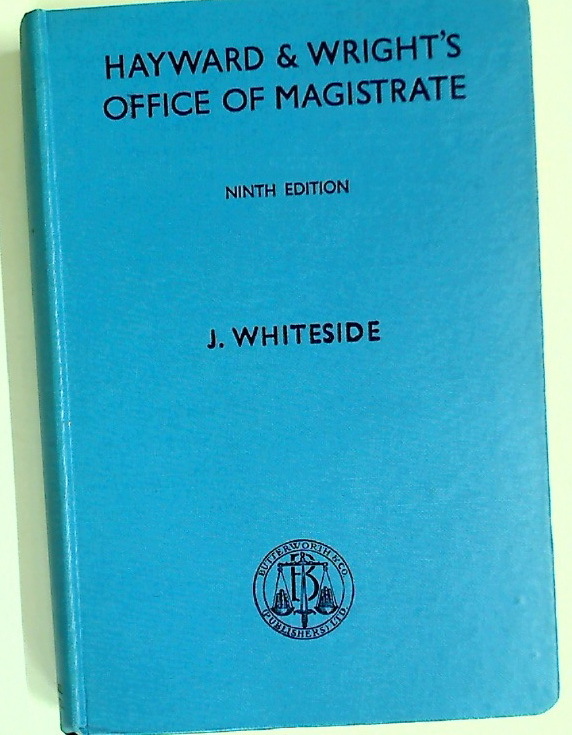 Hayward and Wright's Office of Magistrate. 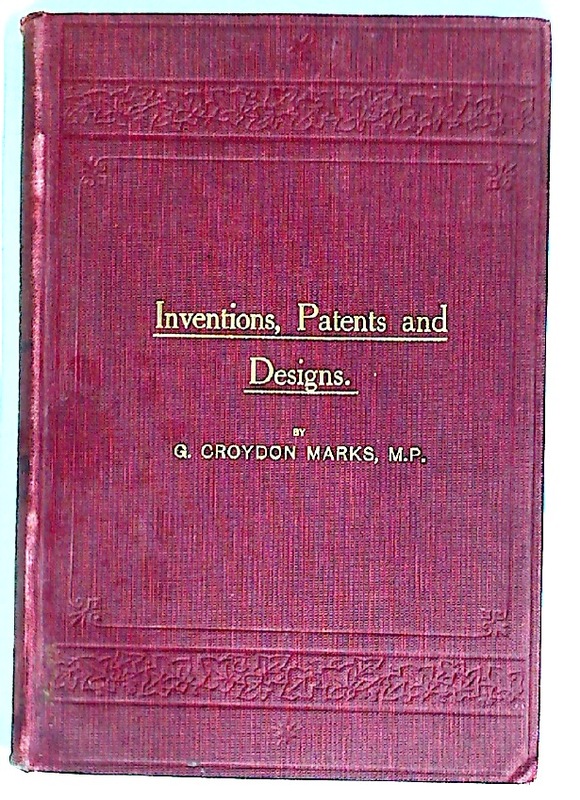 Ninth Edition. Child of Another Century. 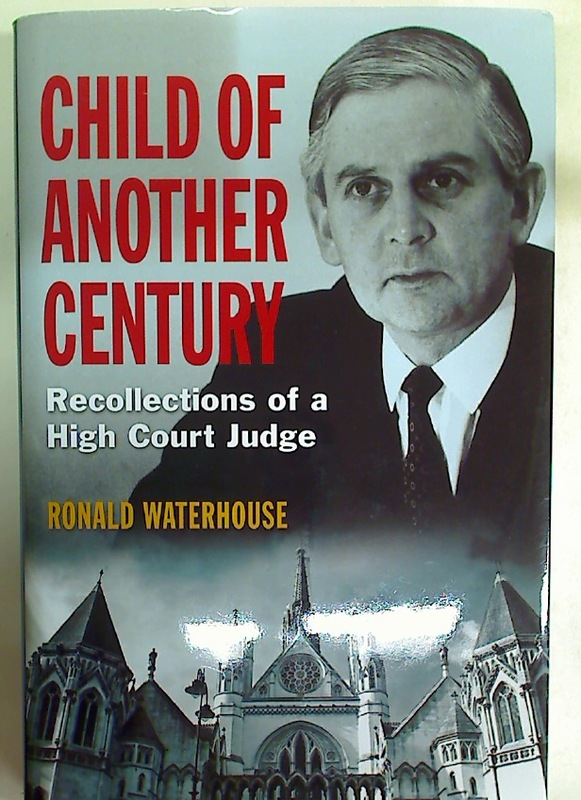 Recollections of a High Court Judge. 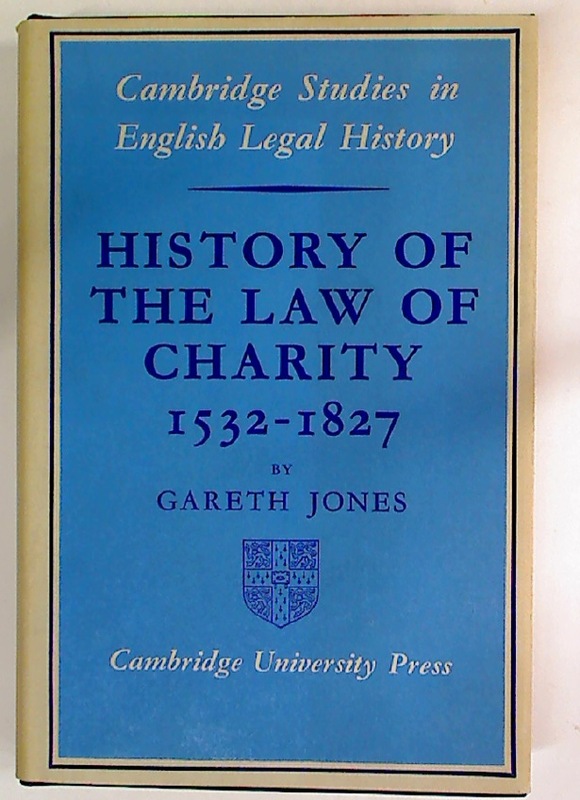 History of the Law of Charity, 1532 - 1827. 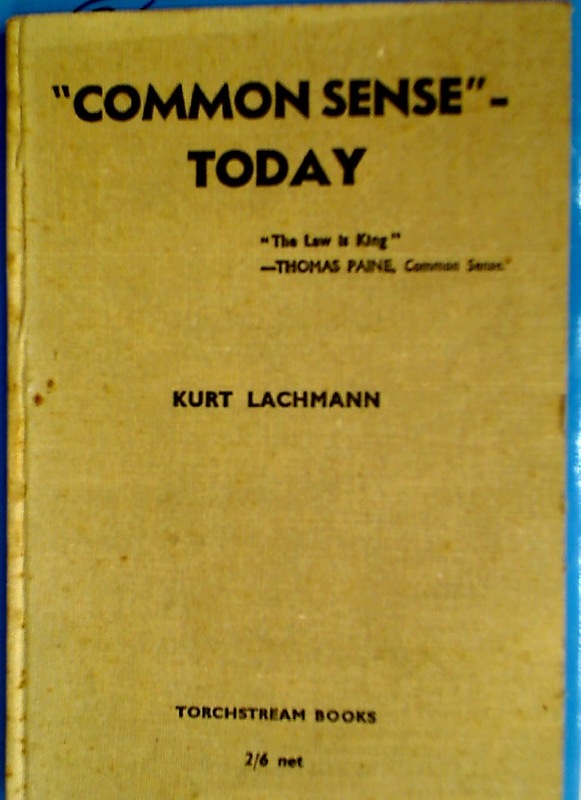 Common Sense Today: Paper read before the Grotius Society, London, on July 5th, 1944, under the title "On the Rights of the Individual, the Sovereignty of the State and Universal Law". 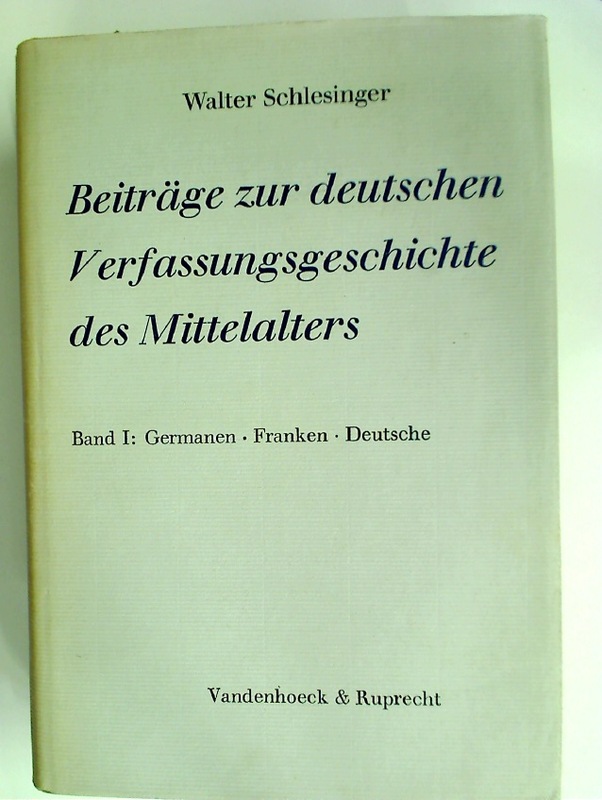 Beiträge zur deutschen Verfassungsgeschichte des Mittelalters. 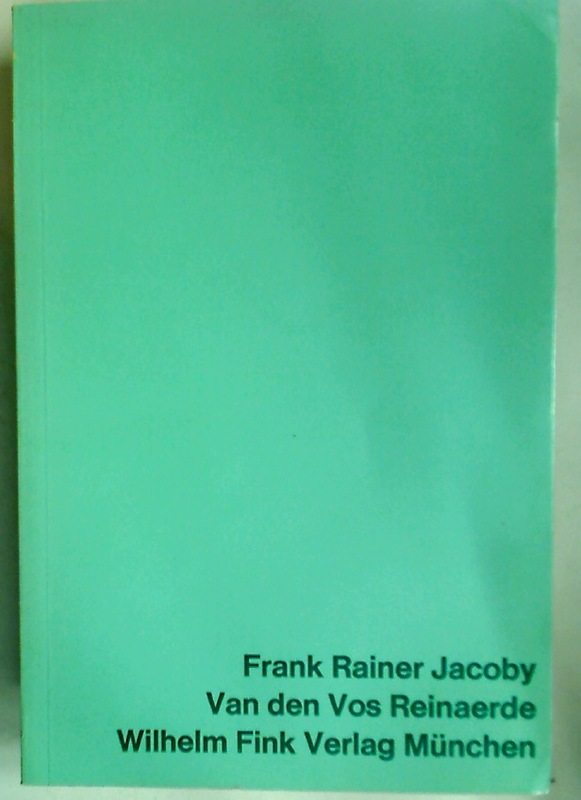 Band 1: Germanen, Franken, Deutsche. 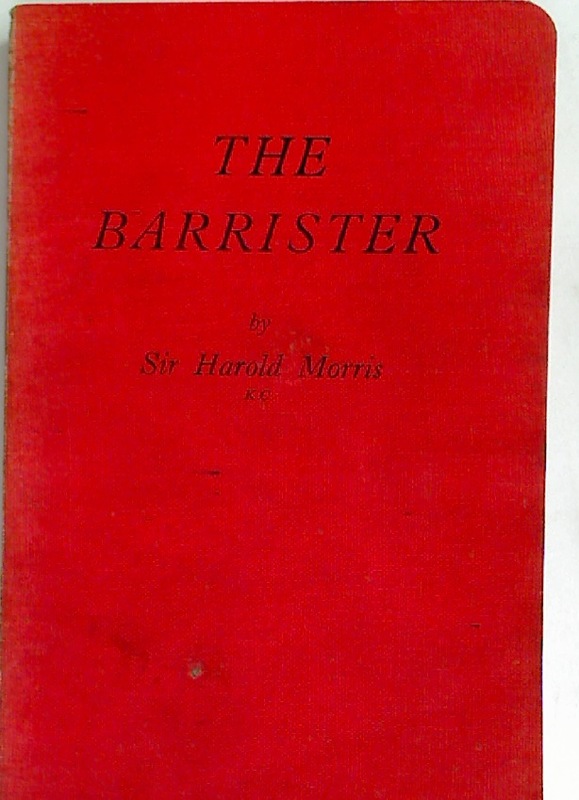 The Rise of the Barristers. 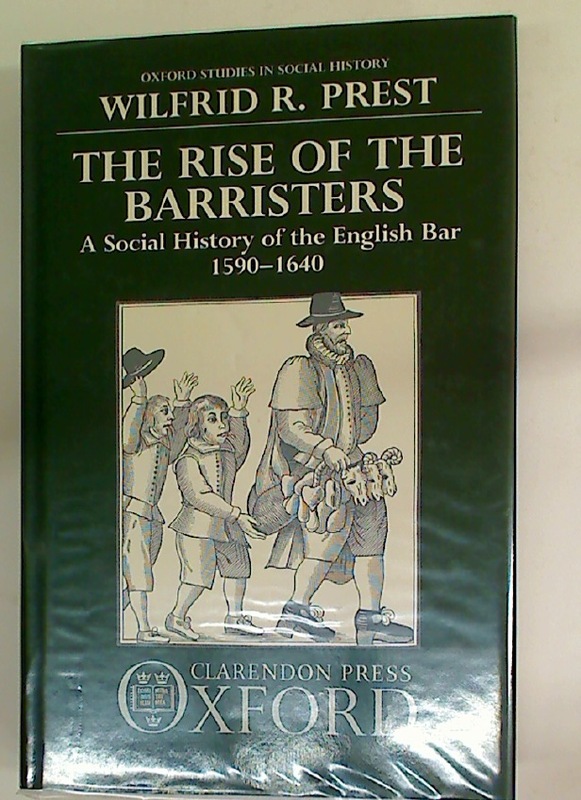 A Social History of the English Bar 1590 - 1640. 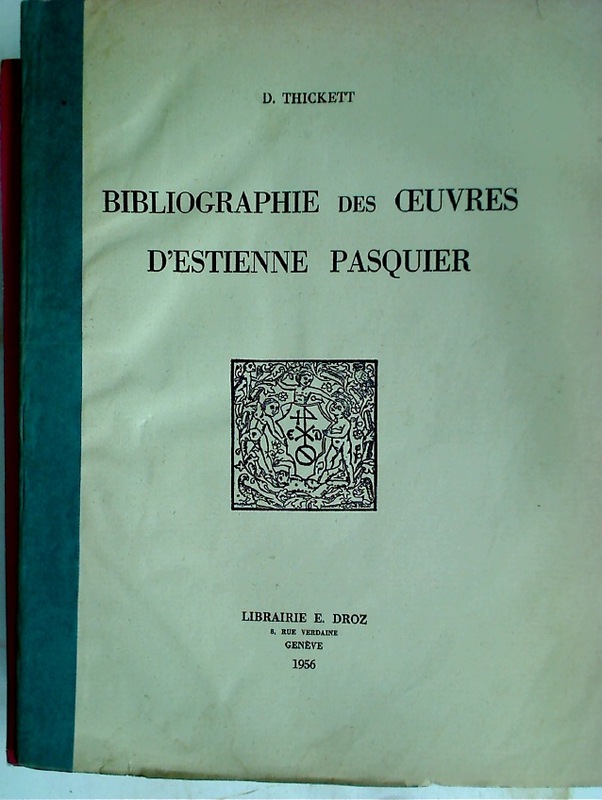 Bibliographie des Oeuvres d'Estienne Pasquier. 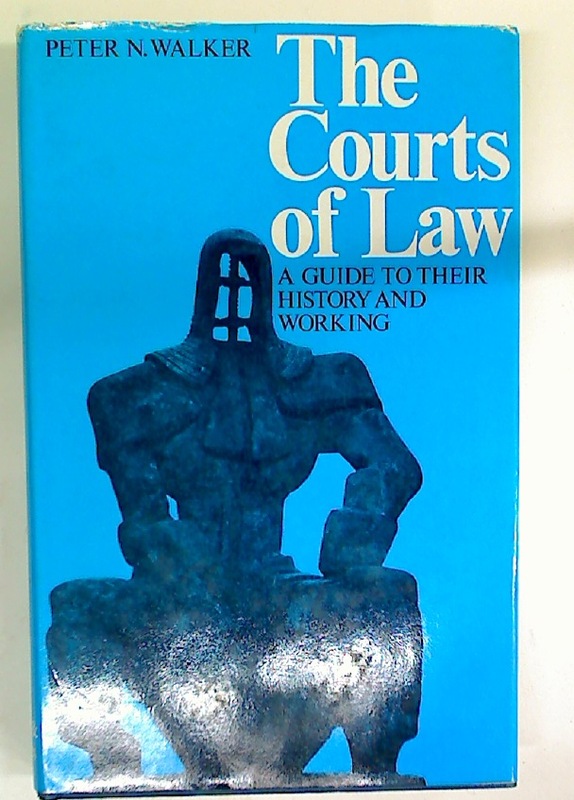 The Courts of Law. 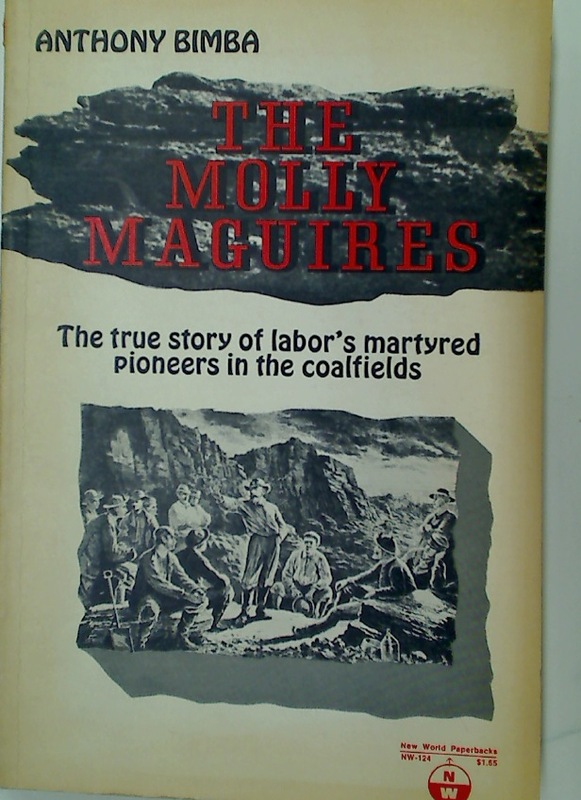 A Guide to Their History and Working. 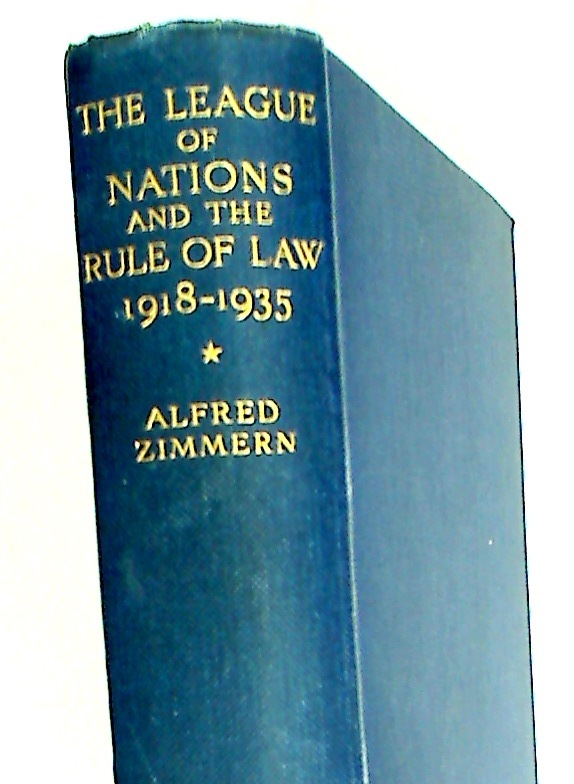 The League of Nations and the Rule of Law 1918 - 1935. 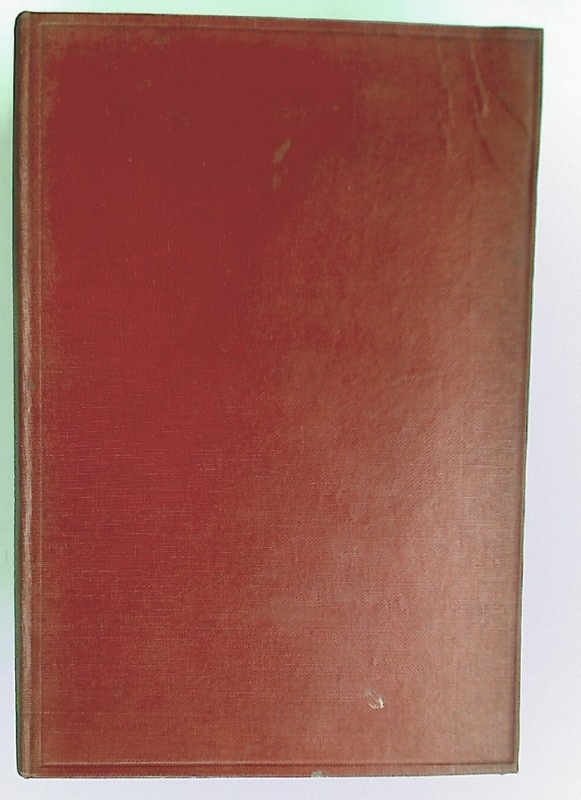 The Institutes of Justinian with English Introduction, Translation and Notes. 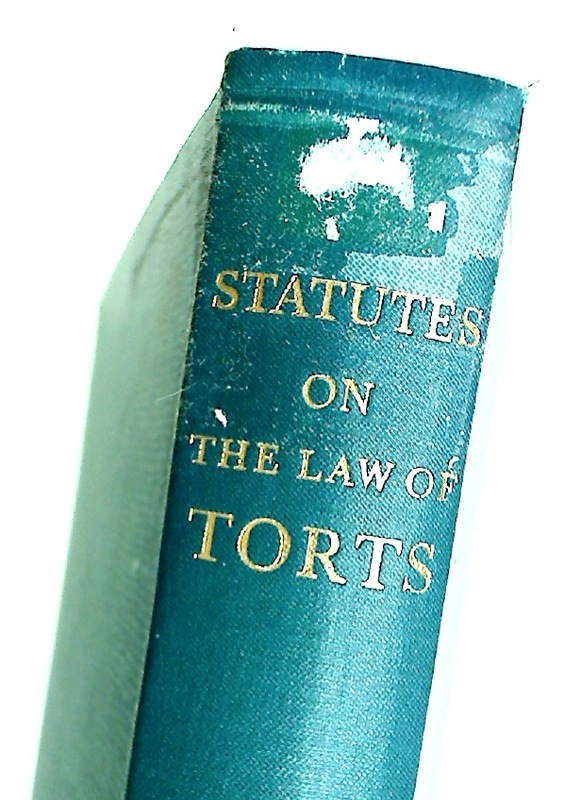 Statutes on the Law of Torts. 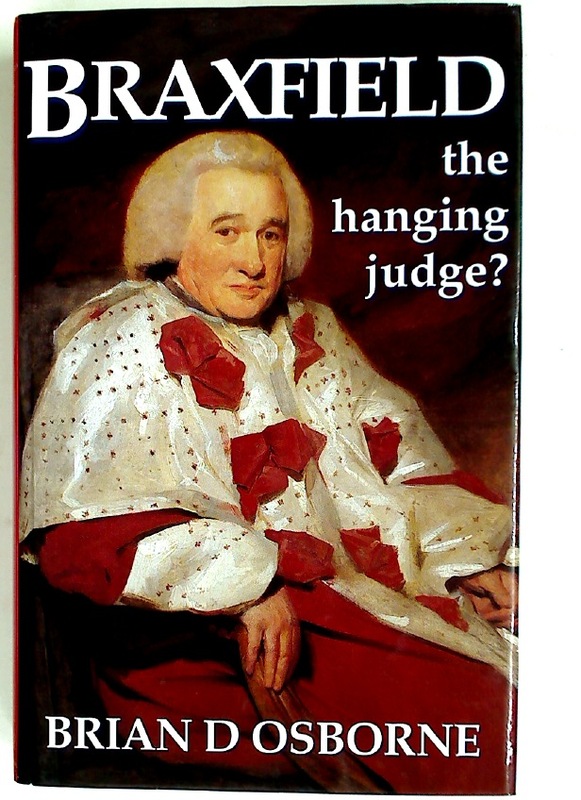 Braxfield: The Hanging Judge? 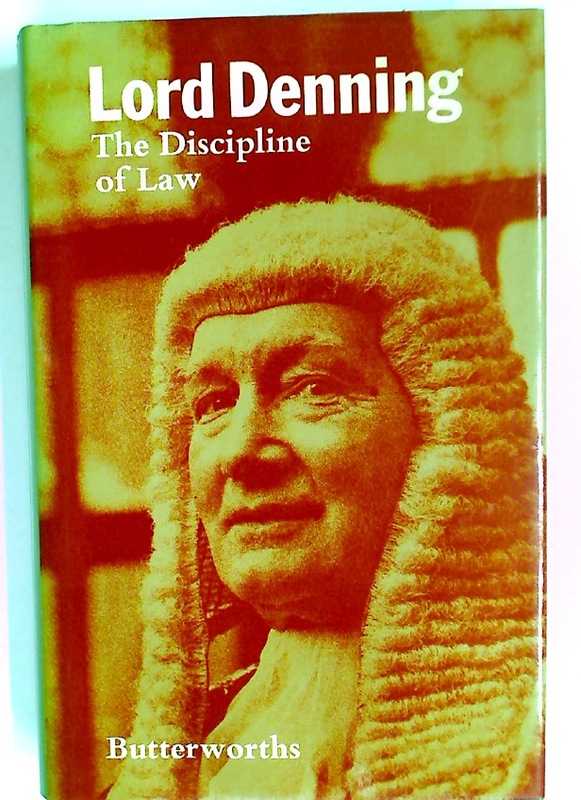 The Life and Times of Lord Justice-Clerk Robert McQueen of Braxfield. 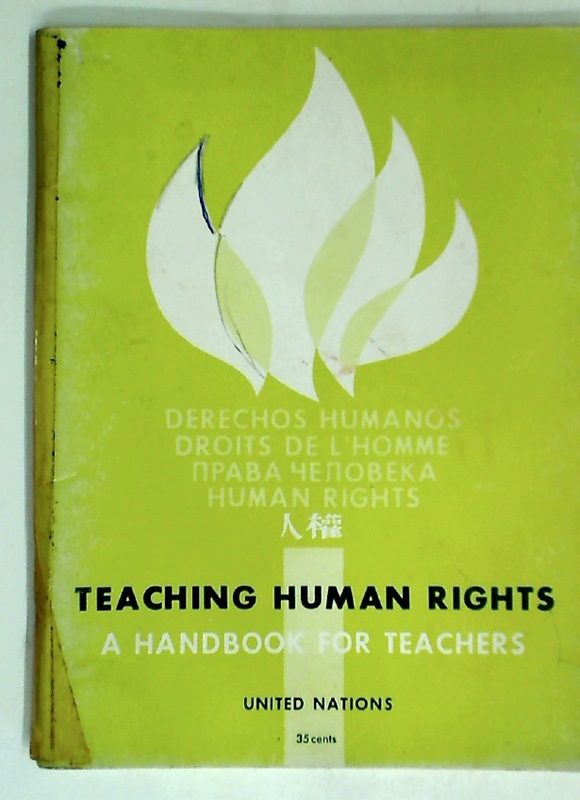 Teaching Human Rights. 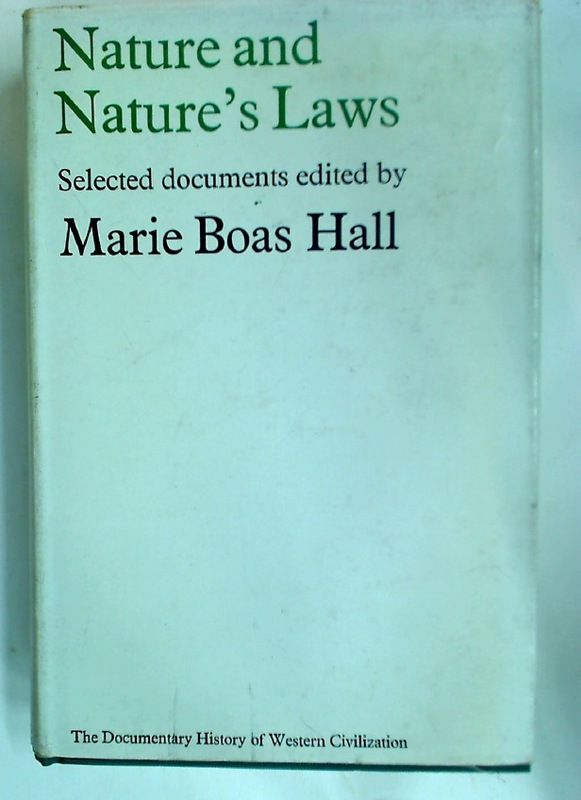 A Handbook for Teachers. 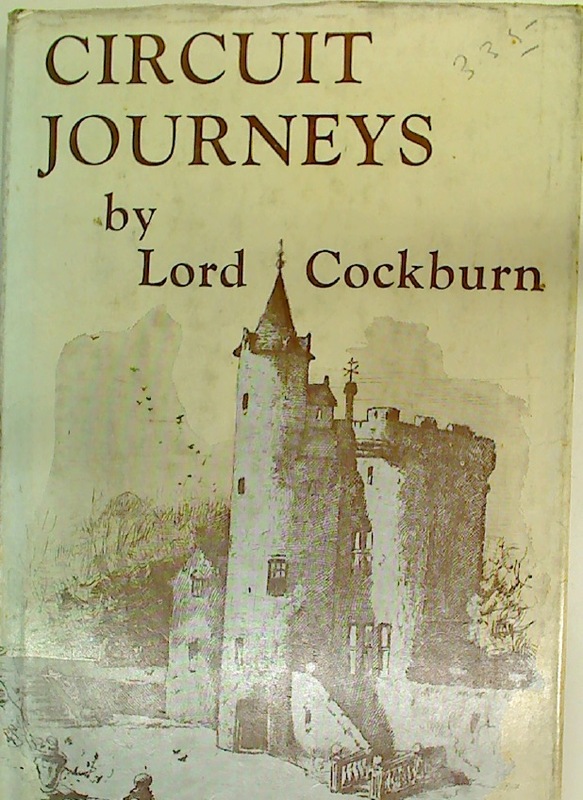 Second Edition, 1963. 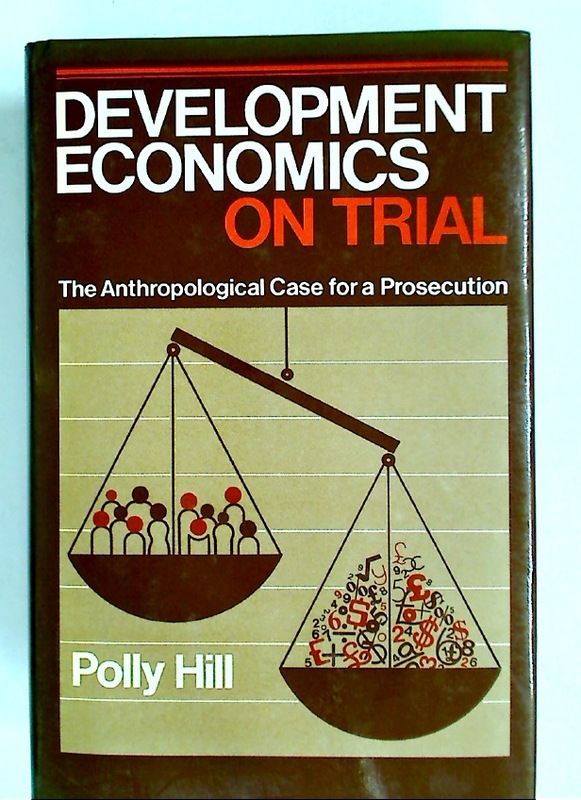 Development Economics on Trial: The Anthropological Case for a Prosecution. 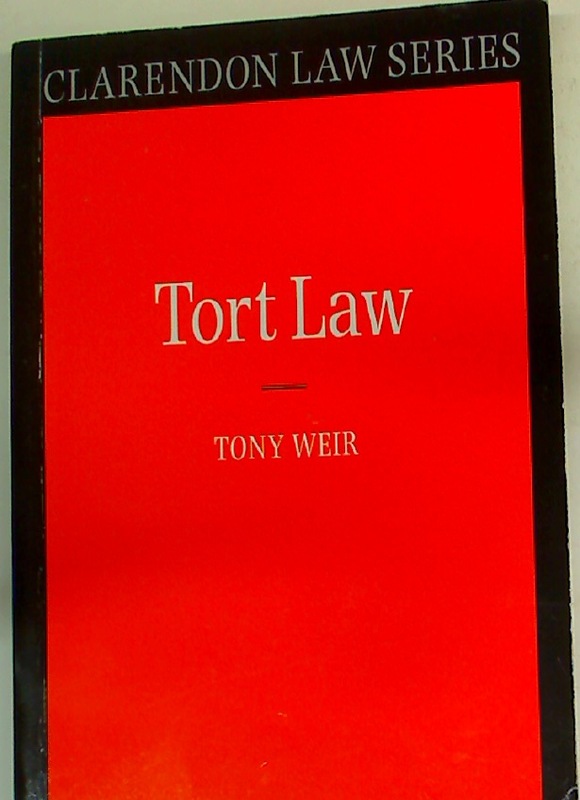 Verdict on Rent Control. 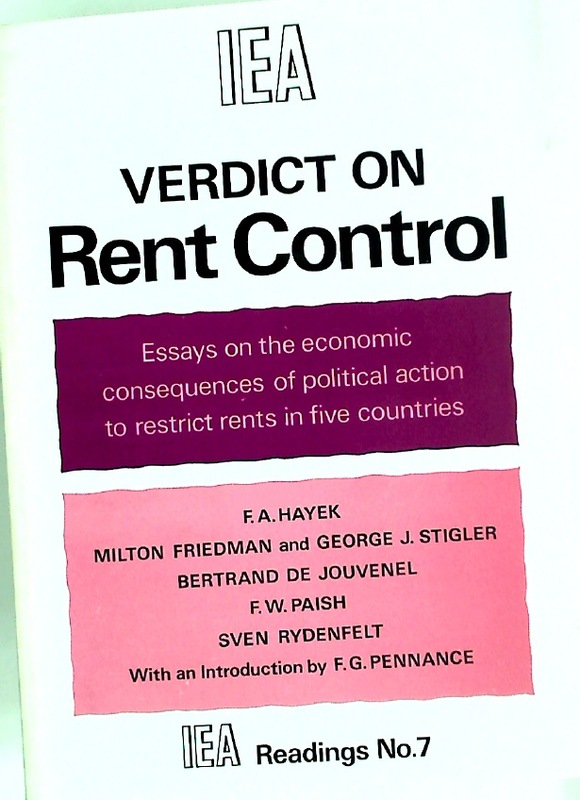 Essays on the Economic Consequences of Political Action to restrict Rents in Five Countries. 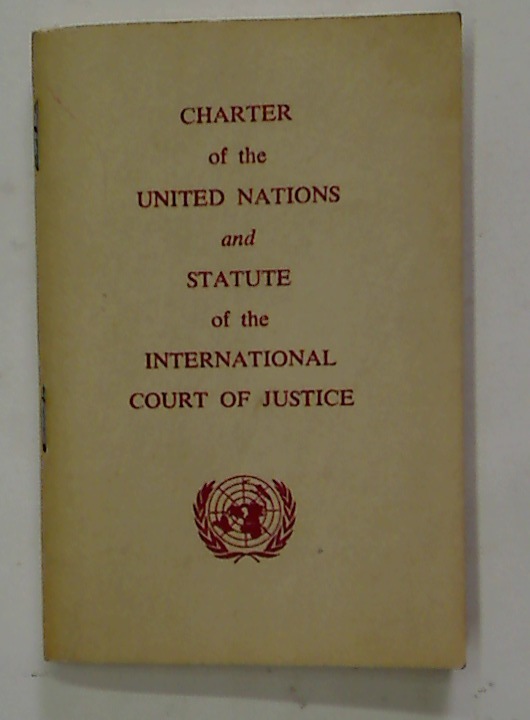 Charter of the United Nations and Statute of the International Court of Justice. 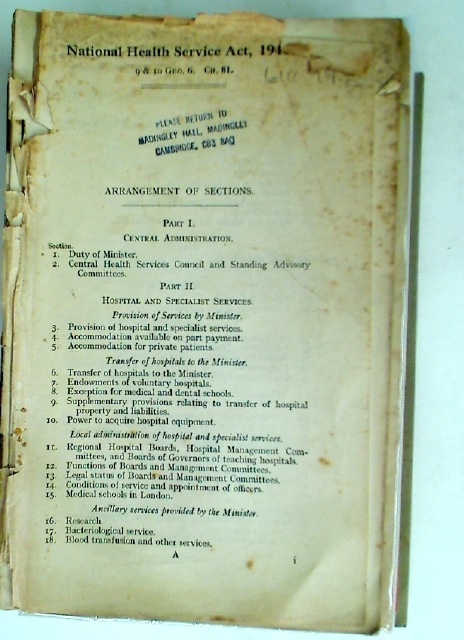 The Offences Against Public Order. 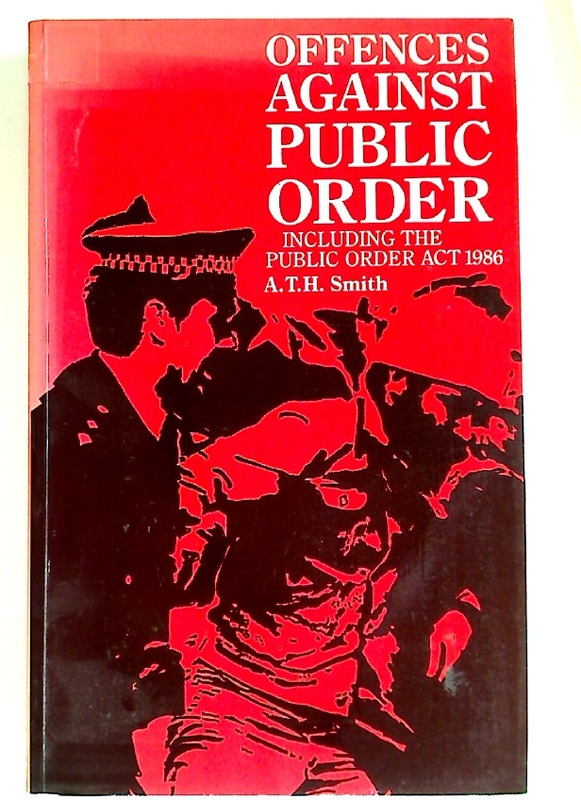 Including the Public Order Act 1986. 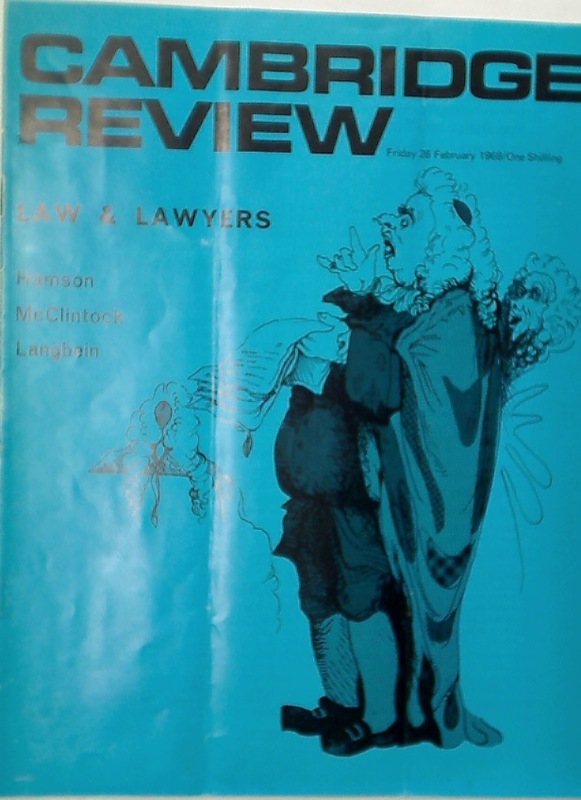 Cambridge Review. 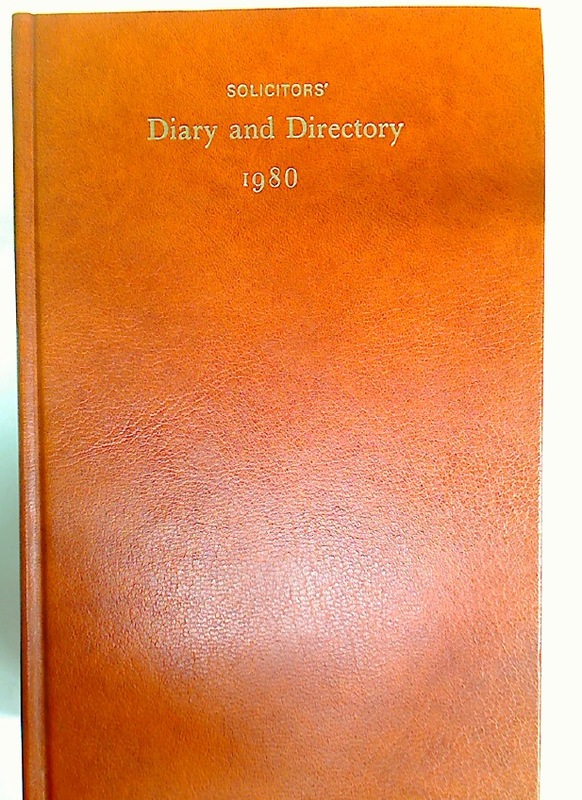 A Journal of University Life and Thought. 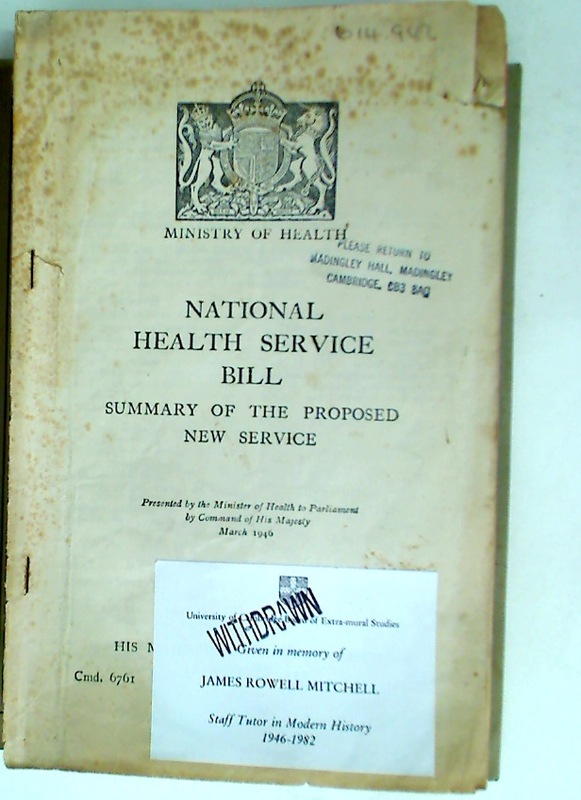 28 February 1969. 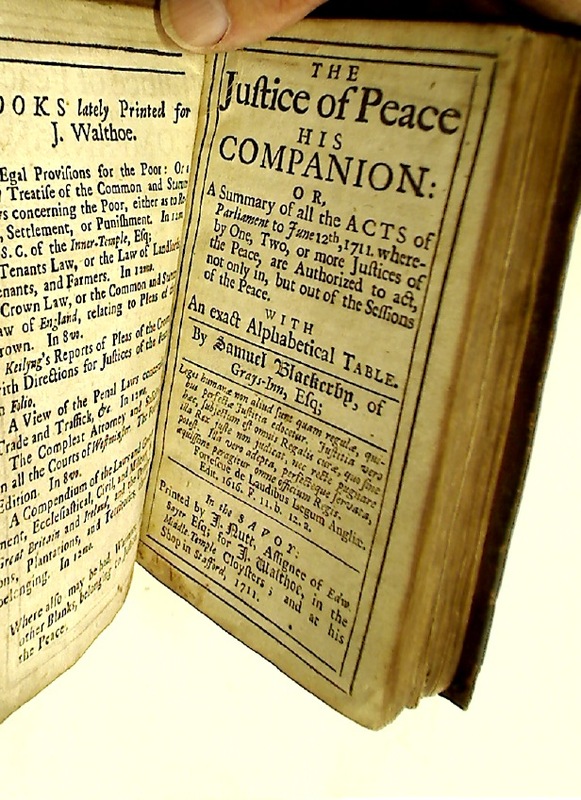 The Justice of Peace, His Companion: Or, A Summary of all the Acts of Parliament to June 12, 1711; whereby One, Two, or More Justices of the Peace are Authorized to Act. 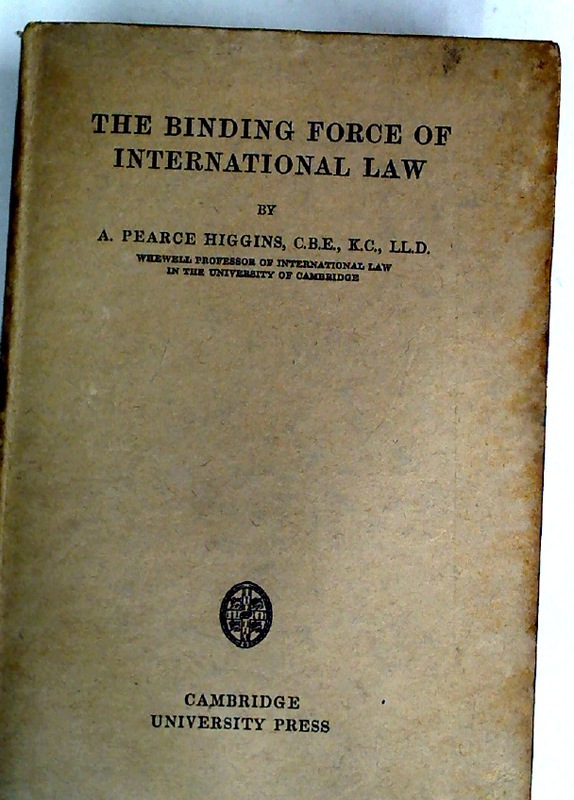 The Binding Force of International Law. 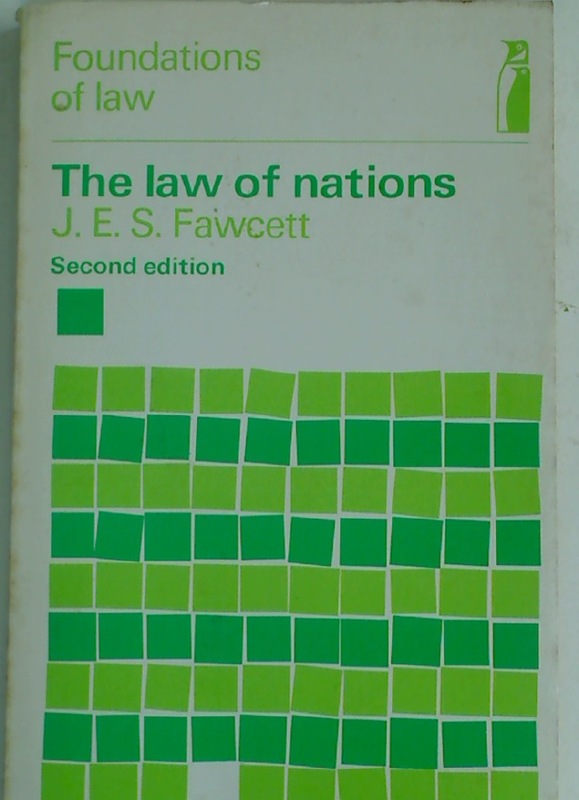 The Changing Charter: A Study in United Nations Reform. 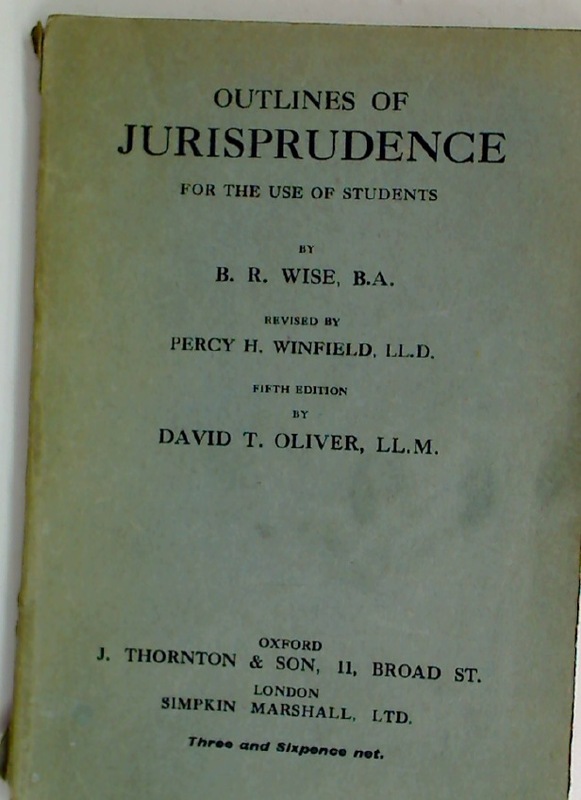 Outlines of Jurisprudence for the Use of Students. 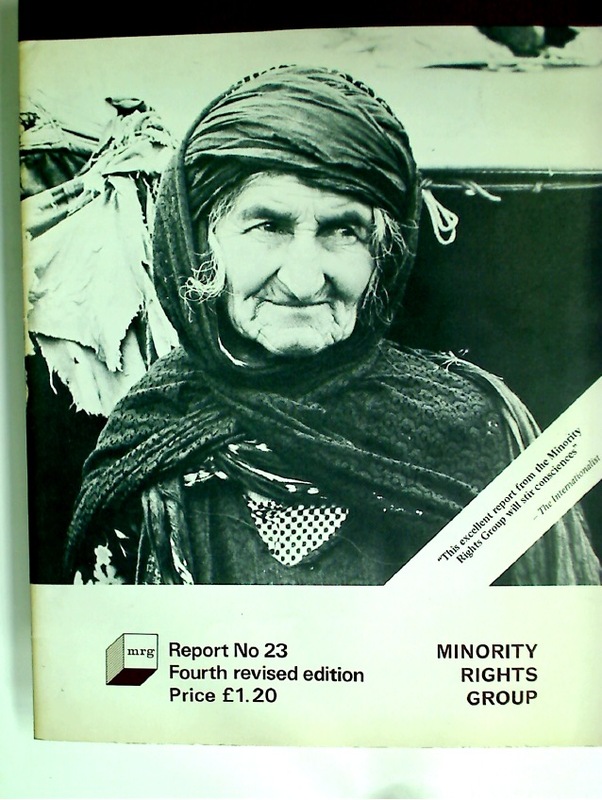 Fifth Edition. 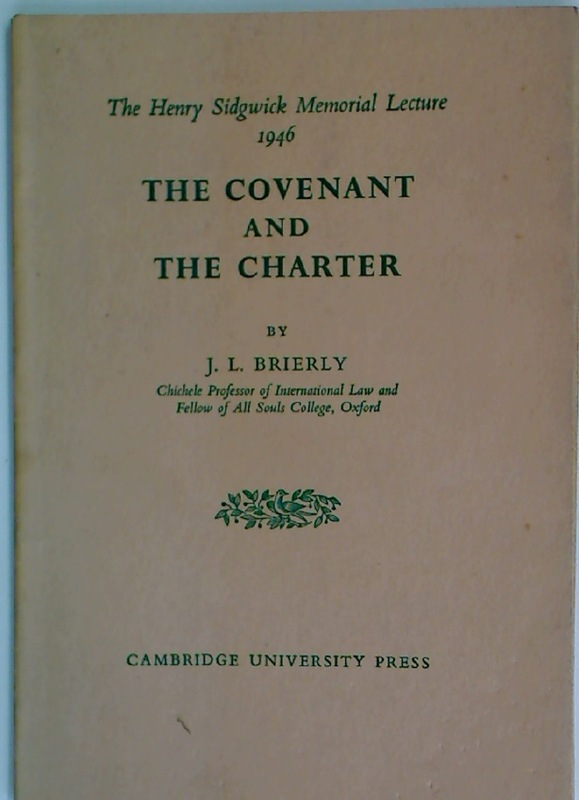 The Covenant and the Charter. 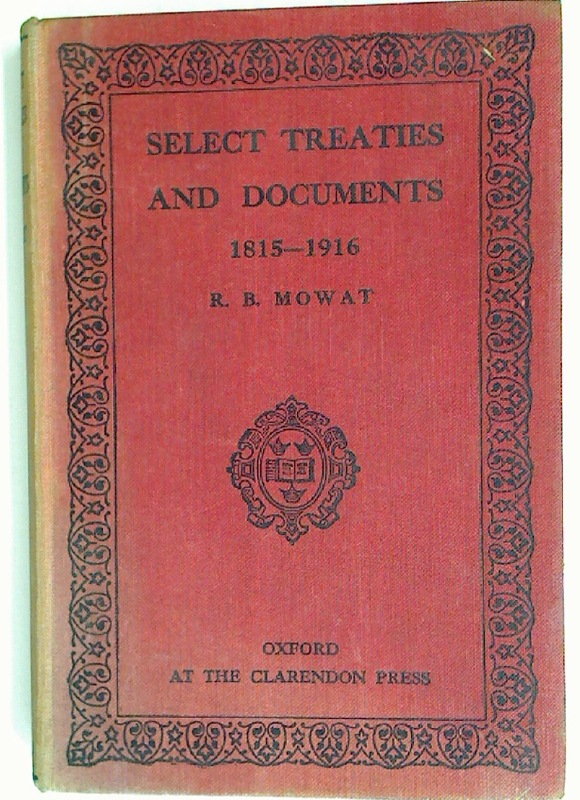 Select Treaties and Documents to Illustrate the Development of the Modern European States System, 1815 - 1916. 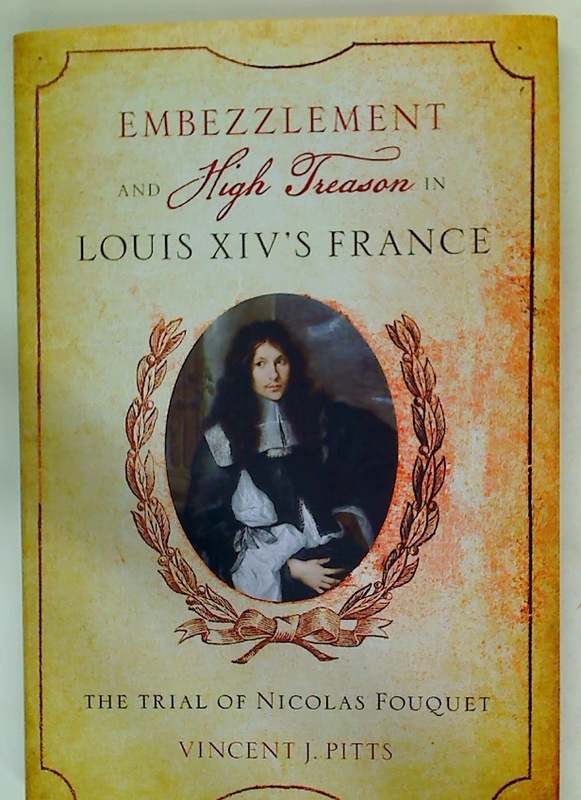 Enlarged Edition. 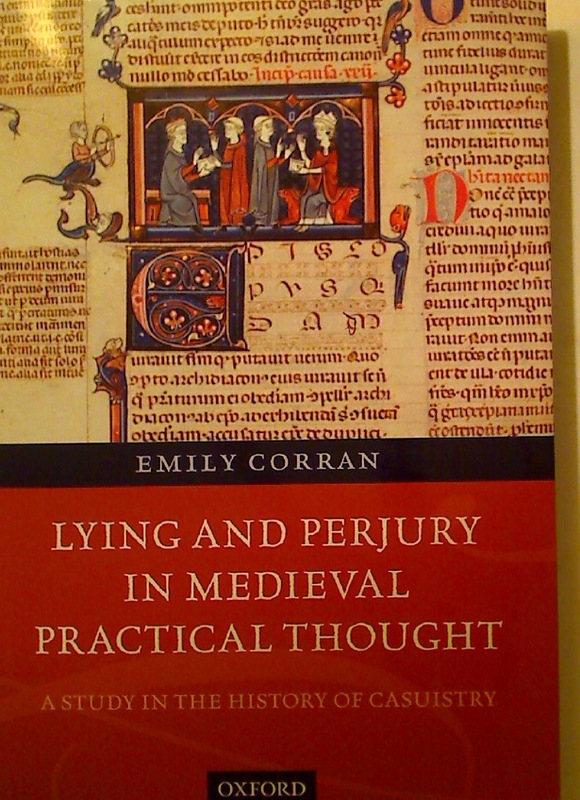 The Proof of Guilt: A Study of the English Criminal Trial. 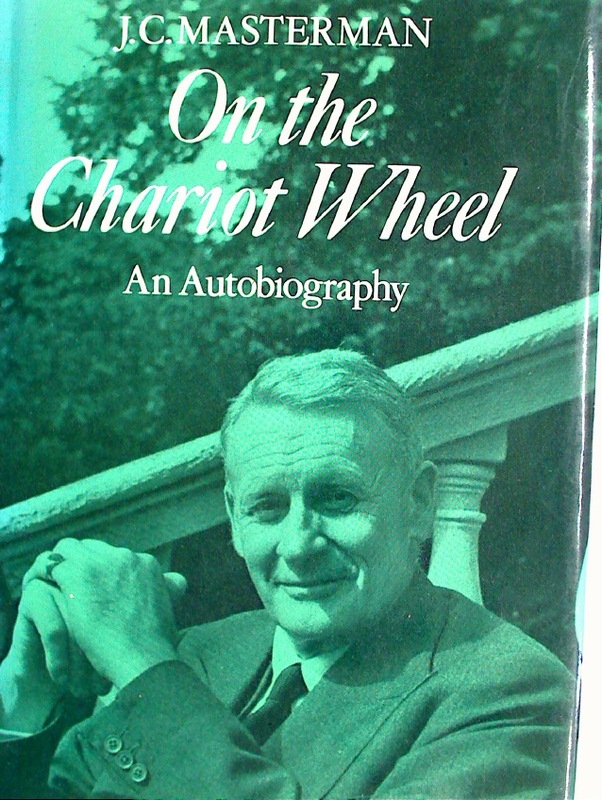 On the Chariot Wheel: An Autobiography. 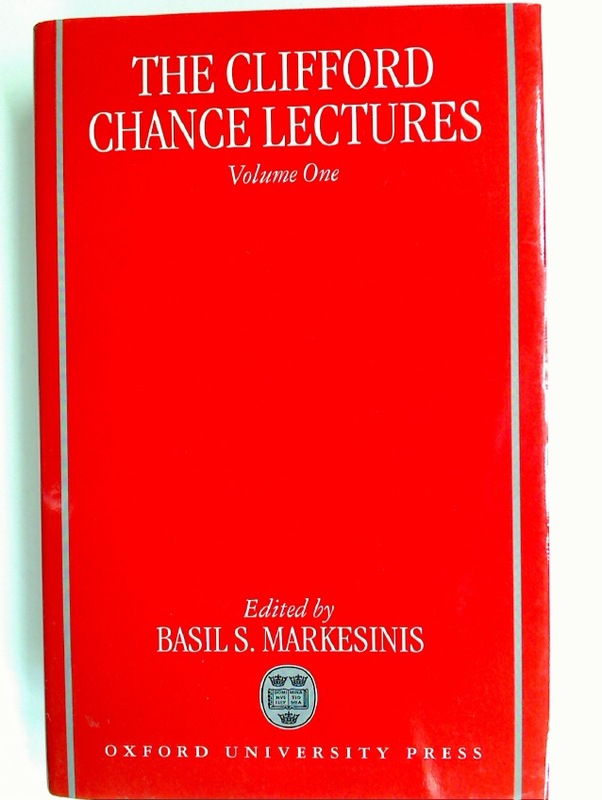 The Clifford Chance Lectures: Volume 1: Bridging the Channel.